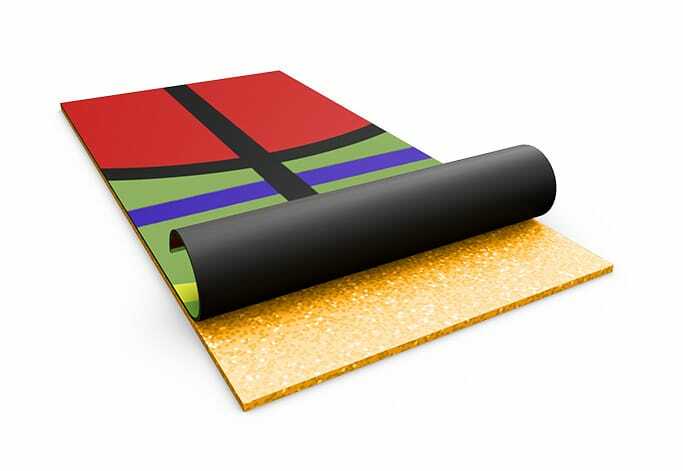 The re-bounce® portfolio includes durable indoor underlays in different densities and thicknesses. 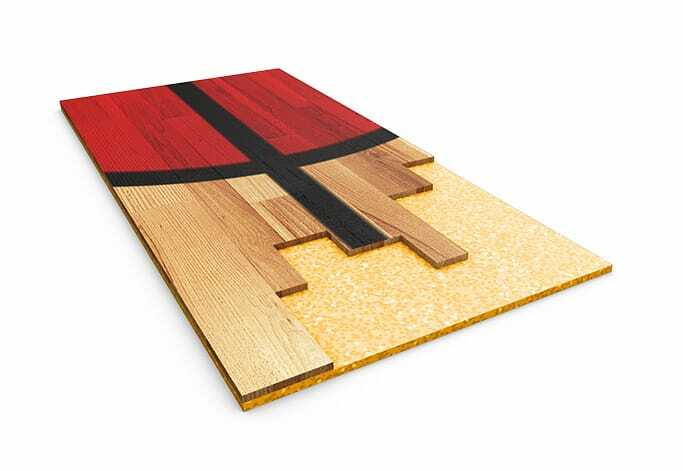 They are suitable for hardwood and synthetic sports flooring and can be combined with various top layers, including resin, linoleum, wood, PVC and more. Made from specially designed, high-density foam, our underlays reduce indoor floor vibrations, noise and echoes. They offer consistent ball bounce and shock absorption, helping to protect players from injuries and enhance performance. re-bounce® has good dimensional stability, is resistant to aging and is supplied in easy-to-install sheets.